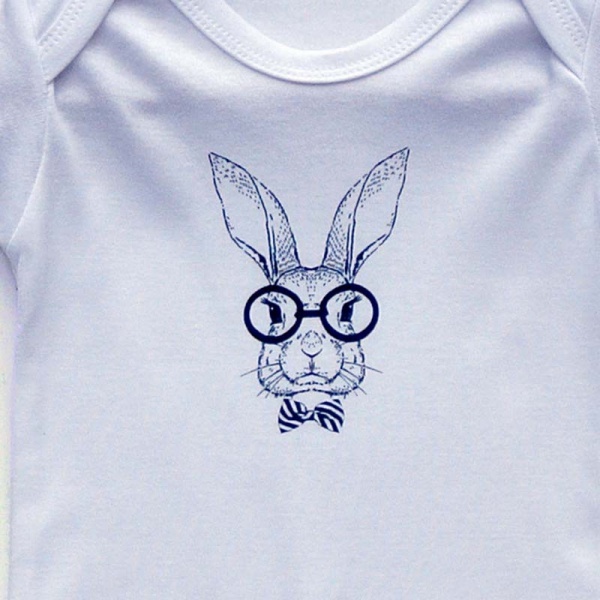 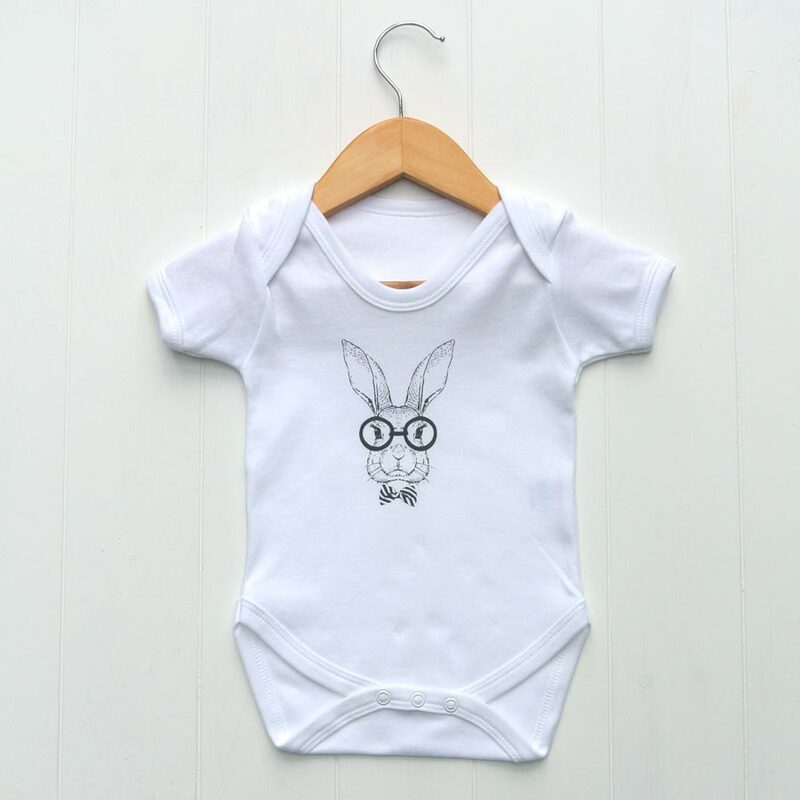 Hand printed Bunny with glasses design in grey, featured on a pure white baby bodysuit. 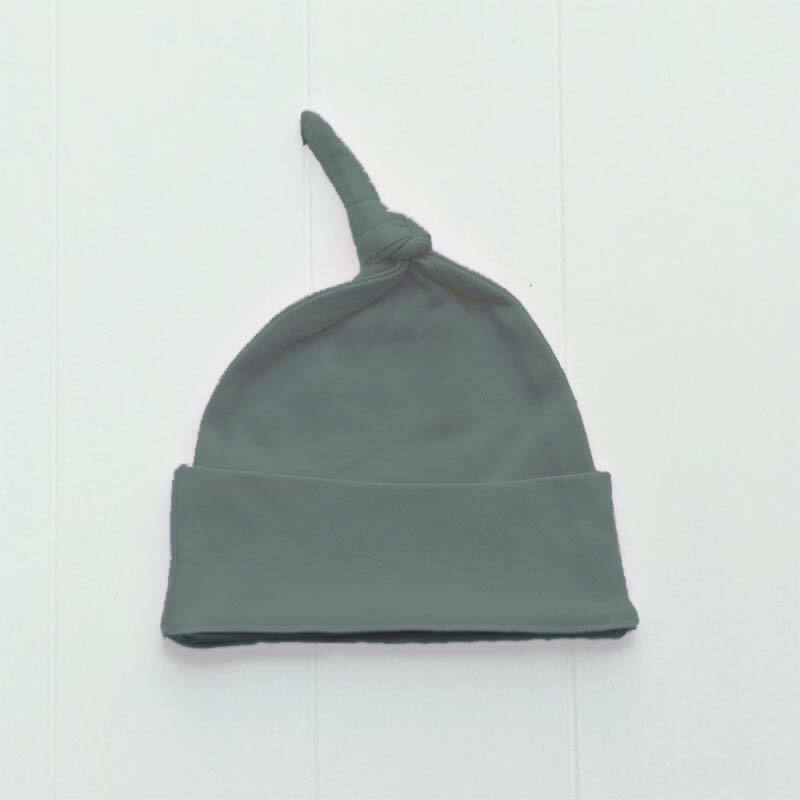 Envelope neck with t-shirt style sleeves and popper fastenings to underneath. 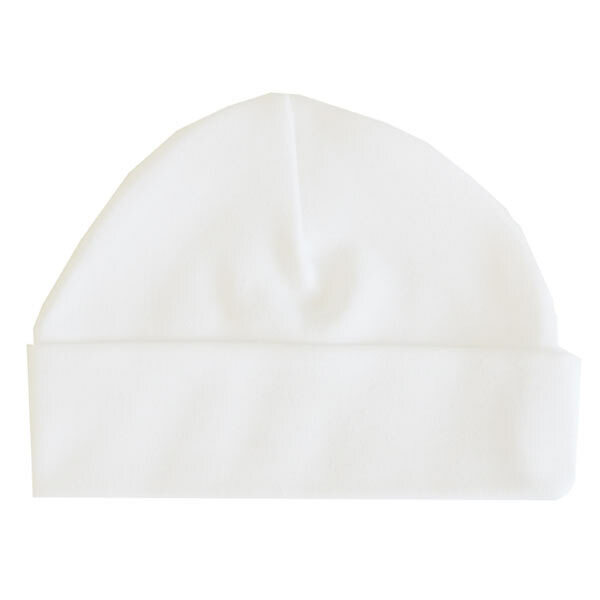 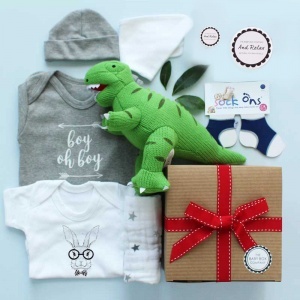 An essential component of our best selling 'Pure White' boxes and a firm customer favourite item as great for a girl or boy. 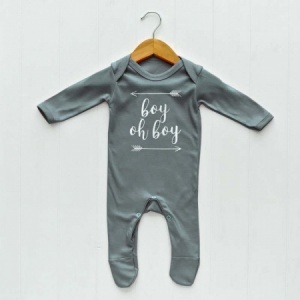 Choose this bodysuit with a matching white hat, bib or sleepsuit from our own clothing brand, or contrast with our grey colour items. 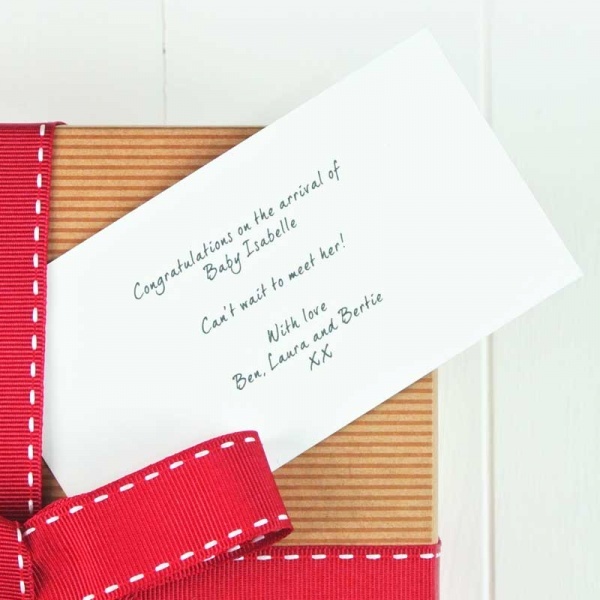 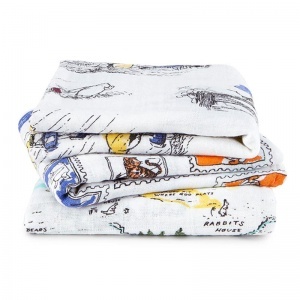 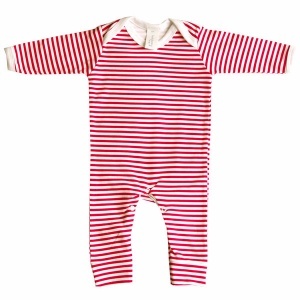 Add one to your gift wrapped baby hamper today, a great baby essential gift!